Butterfly weed is one of the most attractive flowers if not the most attractive. Its attractive to bees and butterflies. 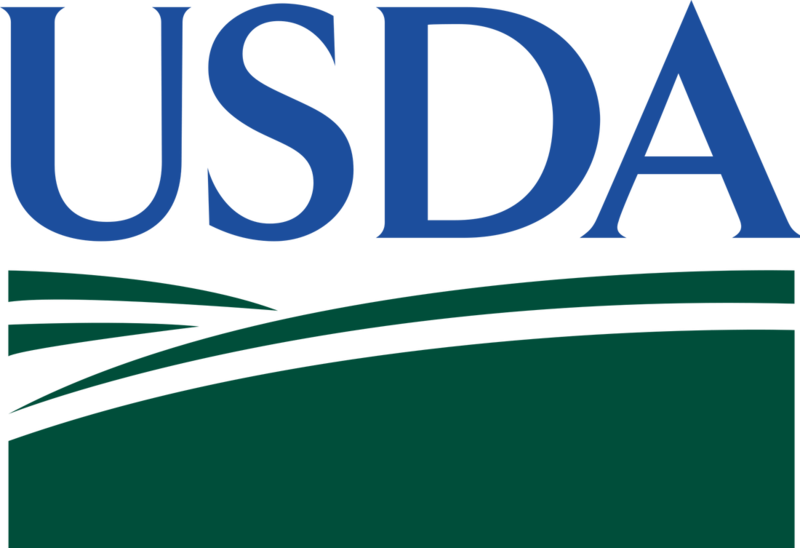 It's the only milkweed species that does not have white sap that is expected in a milkweed. 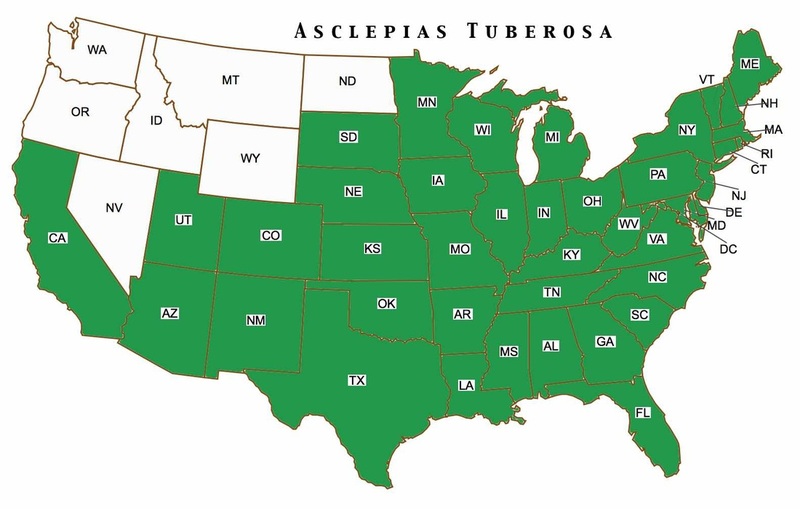 Asclepias tuberosa appears in the September 1932 "Medicinal plant map of the United States of America" published by National Wholesale Druggists' Association. Zoom into Oklahoma for details.